To know the seeds, that is divine indeed. In his association with those above him, the superior man does not flatter. In his association with those beneath him, he is not arrogant. For he knows the seeds. The seeds are the first imperceptible beginning of movement, the first trace of good fortune (or misfortune) that shows itself. The superior man perceives the seeds and immediately takes action. He does not wait even a whole day. In the Changes it is said: “Firm as a rock. Not a whole day. Perseverance brings good fortune.” Firm as a rock, what need of a whole day? The judgement can be known. The superior man knows what is hidden and what is evident. He knows weakness, he knows strength as well. Hence the myriads look up to him. I will be conducting a temple workshop on October 16th 2014. The workshop will be held at Western Gate Martial Arts located in Toronto, Ontario, Canada. For more information about this specific workshop proceed to the following link; October Events. The White Lotus Temple was founded by Brian K Leishman in 1995. Mr. Leishman was born in North Bay, Ontario, Canada on April 14th, 1954. He has spent many years indulging his curiosity about education, eastern philosophy, martial arts, and more. He is a martial arts master who focuses on self-development, personal mastery, and the science of unarmed combat. 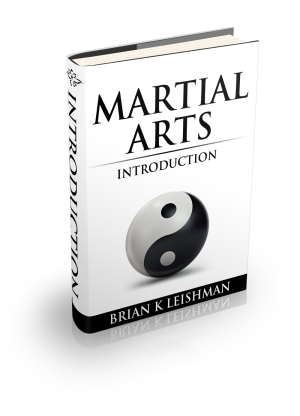 Mr. Leishman hosts several websites and has been writing martial art articles since 1995. 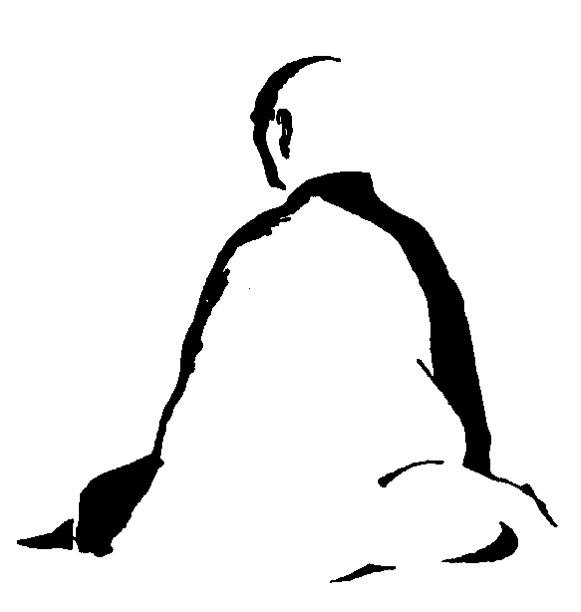 He is the founder of the White Lotus System of Unarmed Combat®. 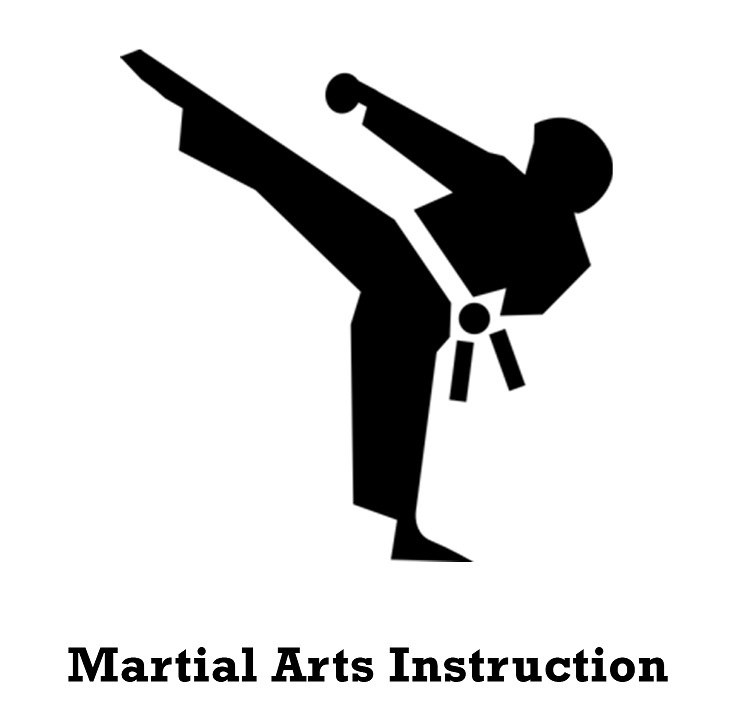 Mr. Leishman created this system of martial arts in 1980 for the purpose of sharing the ideologies and practices associated with the “New Evolution of Martial Arts“. Writing cannot express words completely. Words cannot express thoughts completely. Are we then unable to see the thoughts of the holy sages? What need has nature of thought and care? In nature all things return to their common source and are distributed along different paths; through one action, the fruits of a hundred thoughts are realized. What need has nature of thought, of care? 2. When the sun goes, the moon comes; when the moon goes, the sun comes. Sun and moon alternate; thus light comes into existence. When cold goes, heat comes; when heat goes, cold comes. Cold and heat alternate, and thus the year completes itself. The past contracts. The future expands. 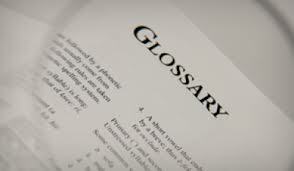 Contraction and expansion act upon each other; hereby arises that which furthers. 3. The measuring worm draws itself together when it wants to stretch out. 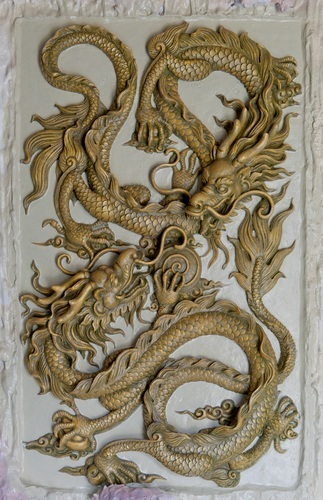 Dragons and snakes hibernate in order to preserve life. Thus the penetration of a germinal thought into the mind promotes the working of the mind. When this working furthers and brings peace to life, it elevates a man’s nature. 4. Whatever goes beyond this indeed transcends all knowledge. When a man comprehends the divine and understands the transformations, he lifts his nature to the level of the miraculous.